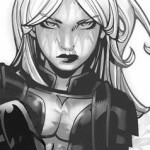 With revolution comes change, and so Emma Frost will be sporting new threads. Her new look is the cover of Uncanny X-Men #2 by Chris Bachalo. Lots of previews here! 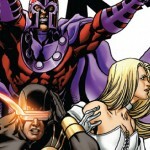 Emma Frost also makes an appearance in the Avengers: The Children's Crusade #7. 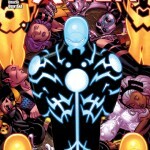 X-Men #16 will be on sale August 31, 2011. Leinel Yu's "X-Men" #19 variant cover pays homage to Jack Kirby's "Fantastic Four" #1 cover. Inside are other homage covers Emma Frost has appeared in. 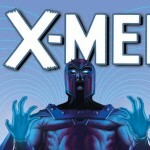 Here comes the end to Chris Yost's "First to Last" arc in "X-Men" #15.